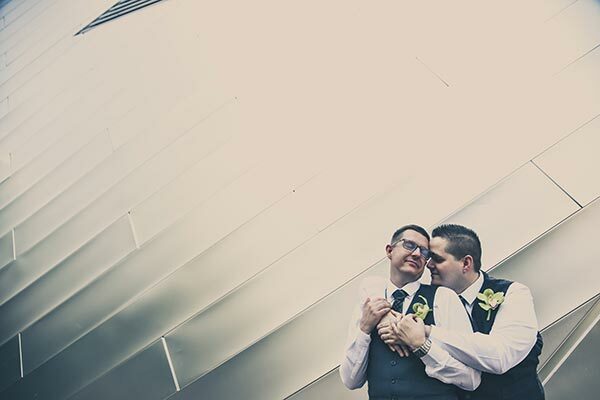 Primary photographer, Andreo, took this beautiful photograph of Joseph & David at their post-ceremony Las Vegas Strip photo session on September 24th, 2016. Congratulations Andreo on winning September’s Photo of the Month for the Primary Photography category! Make your wedding day legendary with a photo session, which can be added to any of our wedding packages! Contact our wedding planners today to start planning your big day!